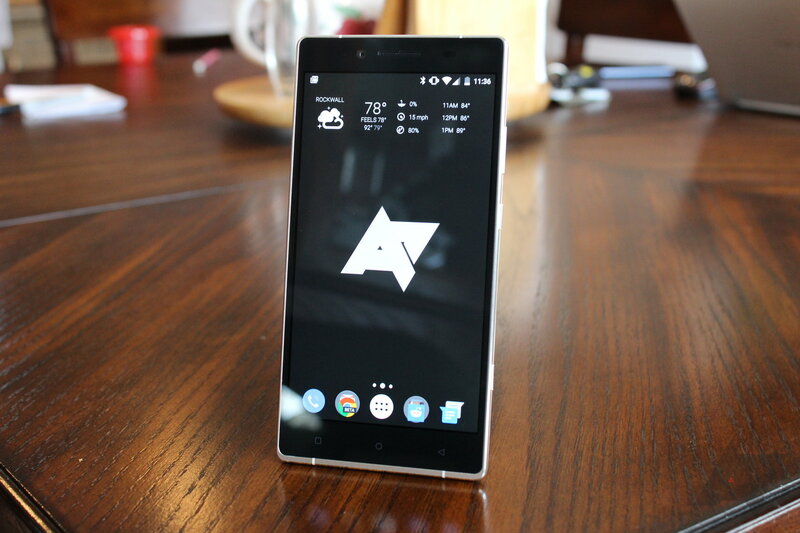 A few weeks ago, we spent some time with what's easily the most powerful phone Blu has ever released, the 2015 Pure XL. Not only is it packing the best specs we've ever seen in a Blu phone, but at $350, it also comes in at a great price point. And now, it's finally available for pre-order on Amazon. We've talked about Blu phones a lot in the past, and I've personally gone hands-on with essentially every phone the company has released over the last couple of years. I've seen everything from the cheapest of the cheap to the higher-end stuff from Blu, but never anything like the 2015 Pure XL. Sure, it carries the same name as one of the higher-end devices that the company put out last year, but trust me when I say this one is nothing like that phone. This is on a whole different level. This is easily the highest-end, most flagship-quality phone the company has ever done. In May of last year, Blu released the Life Pure XL, its first large-screen device made to compete with some of the affordable flagships of the time (like the OnePlus One). 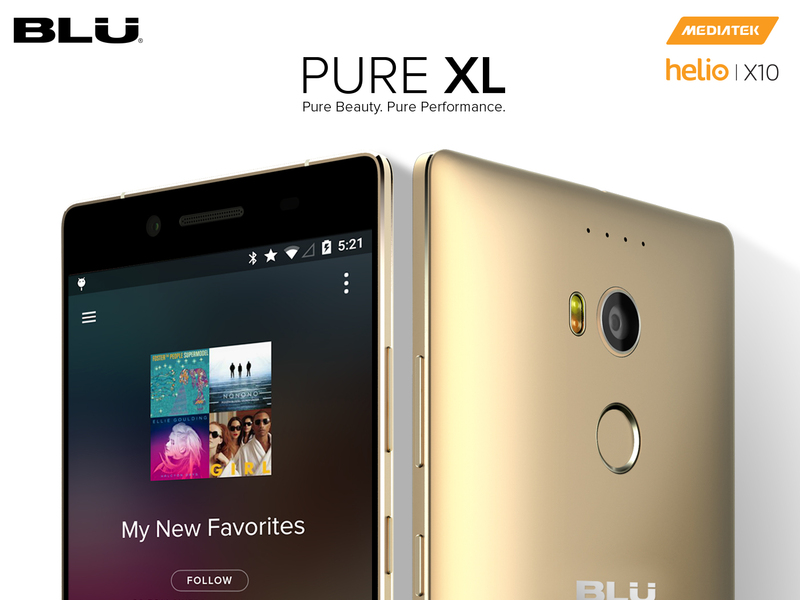 Today, the company has announced the Life Pure XL's successor, simply called the Pure XL. This new flagship model is the most powerful phone Blu has ever produced, and it comes in at a price that makes it hard to ignore. Dimensions 164 x 82.2 x 9.3 mm.